In honor of mother’s day we reviewed Starbuck’s gift card of opulence and tried to figure out how hard it actually is to live on $29 a week as a millionaire. 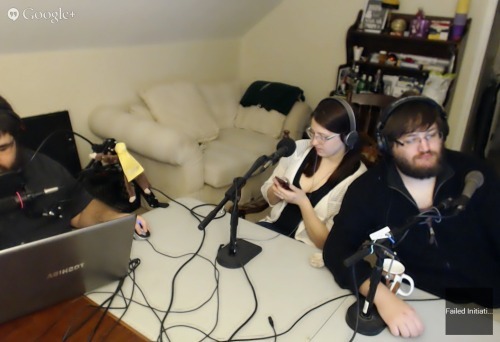 We rearranged the mics, camera, and lighting! To thank us Nick’s mic stand explodes right before the start of the show. Excellence. Nepal is in a bad place, send em a few money dollars!